PHC Teen Leadership Camps distinguishes itself as a camp that challenges and cultivates the mind. While we fully promote a fun-loving environment, we also seek to foster a genuine love of learning. More than giving young adults a wealth of facts to digest, the camps' leadership seeks to equip campers with a Biblical worldview—a strategy for thinking about the culture in a Christ-honoring way. 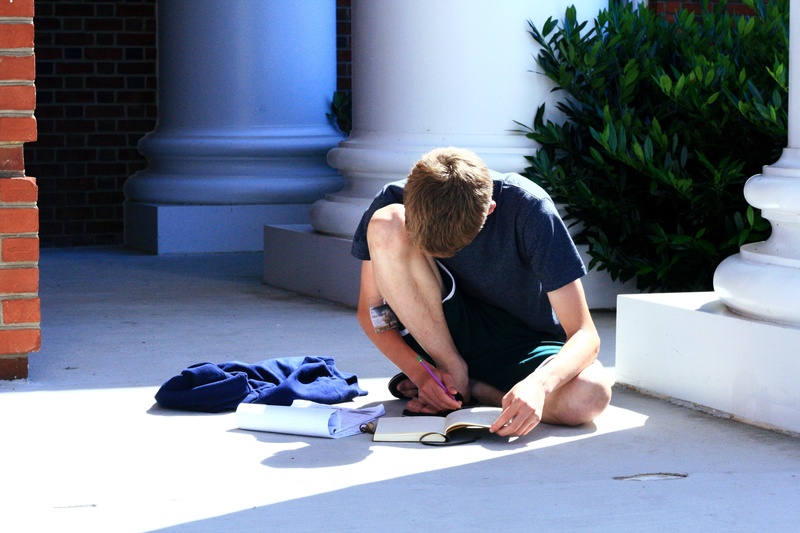 Whether attending Moot Court, Fine Arts, or Leadership & Vocation, campers will not merely increase their knowledge of truth, but will refine their ability to reason Biblically and pursue wisdom. While we strive to make each camp an educationally-enriching experience, we believe that the most important thing a camper can glean is a stronger love for Jesus Christ. Every morning begins with devotions, where campers will study a book of the Bible under the mentorship of the counselors. Scripture is woven into the daily fabric of camp, with each lecture taught from a Biblical perspective and each evening concluding with either corporate chapel or a group Bible study. Our goal is not only to grow the campers academically and personally, but to increase their knowledge of and passion for the Gospel. 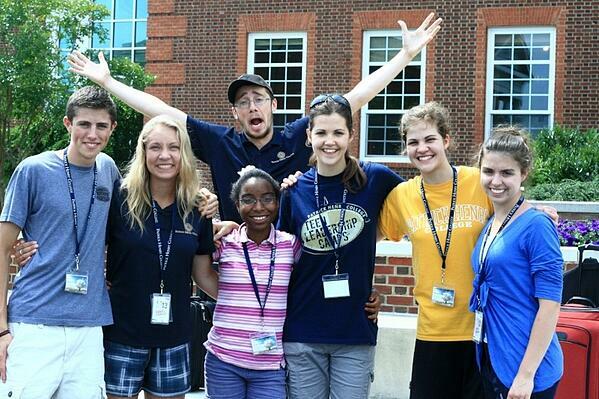 While our camps are academically-rich and spiritually-focused, our camps are not college class crash-courses. Not only do we value the art of learning and emphasize critical-thinking, but we have a robust philosophy of good, plain fun! Whether it is seeing our counselors decked out in crazy outfits for Counselor Clue, exploring the monuments of Washington, D.C., or competing in evening recreation activities, we are ready to include you. Amidst group discussions and team projects, get ready to bond with like-minded friends and experience the beauty of fellowship. 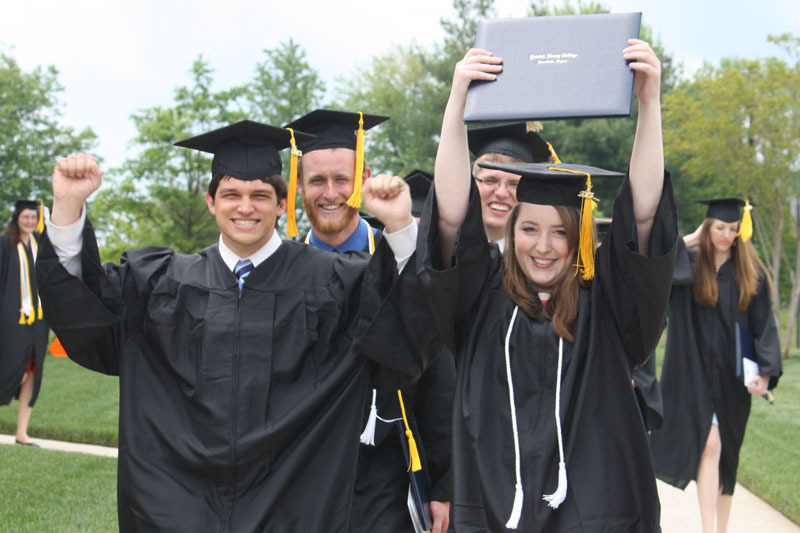 PHC has since developed a reputation as one of the truly elite Christian institutions of higher education in the country. It is known for attracting an incredible caliber of students from all over the country who believe that their calling is to lead the nation and shape the culture, and for producing graduates that are virtually incomparable in terms of their ability to think logically, communicate persuasively, and represent the cause of Christ faithfully. Register for a camp today!